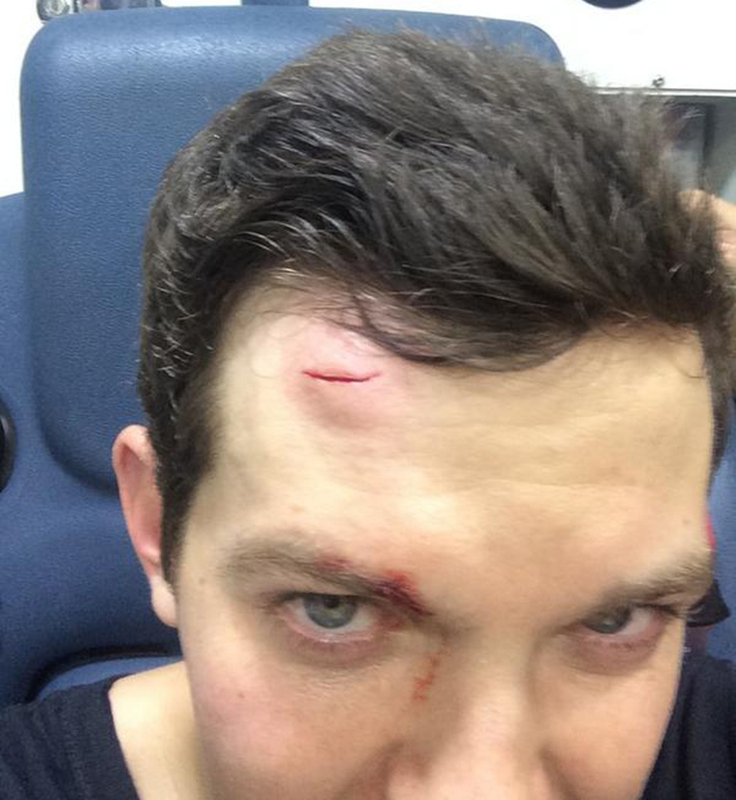 Last night, Dillon Francis was performing in New Orleans when his set was suddenly cut short. Some idiot tossed a nearly full RC Cola can and struck Dillon in the head. Personally, I like to believe this was a total accident because honestly, I don’t think there is a single person on this planet that doesn’t like Dillon Francis. Even if you aren’t a fan of his music, the guy is goober extraordinaire. He took to Twitter and Instagram to express his disappointment and made light of the situation. See below what he along with a few others including Zomboy, Zedd, and Deadmau5 said about the situation.